At our recent Momentum 18 Fall Conferences we were both exhorted and challenged to look beyond our own ministries and be more intentional about building God’s Kingdom. It is time to be practical and turn our good intentions into action. 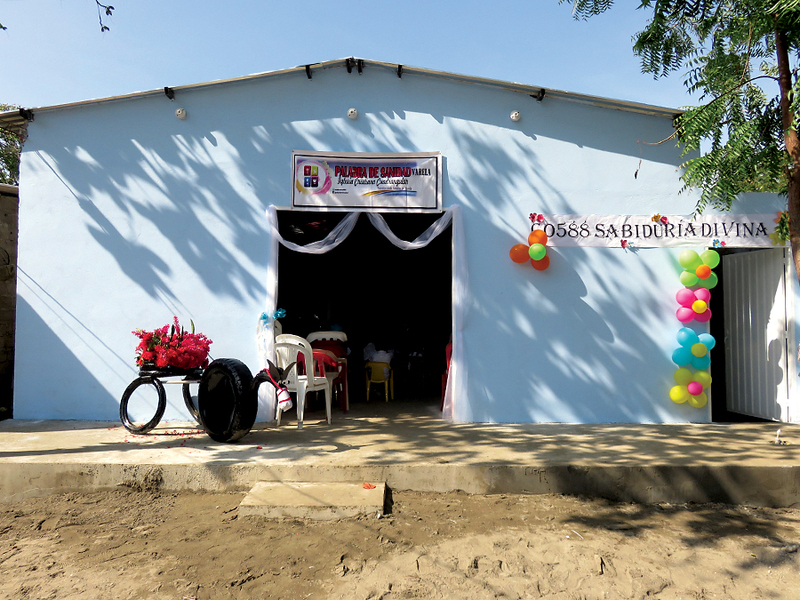 Since 2016, churches in our PSW District have been involved planting churches in areas affected by extreme poverty near the northern coast of Colombia (South America). We have been making a difference in Colombia by planting four thriving Foursquare Churches in partnership with Foursquare Colombia, Foursquare Missions International, and Compassion International. Very important: This is not mandatory and no one should feel neither pressured to give nor guilty for not participating. Giving should always be cheerful and if this initiative is not for your church, there are many other wonderful opportunities to invest in God’s kingdom. We still want to encourage you to think beyond your own needs. To see some updates on two of the four churches we have planted, please click here.